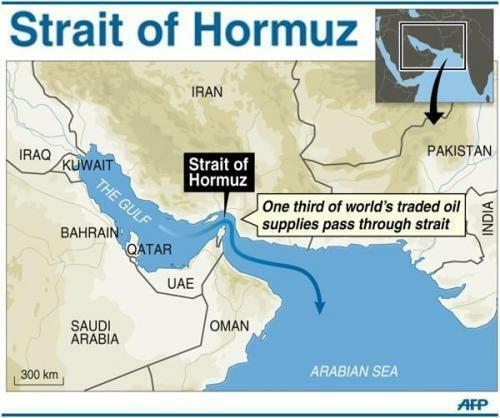 Here we go again: Iranian President Hassan Rouhani has once more threatened to close the Strait of Hormuz, which is vital to up to one-third of all global oil shipping as it's a key transit choke point in the Persian Gulf. The threat comes less than 24 hours after US officials told the Wall Street Journal that an aircraft carrier group led by the USS John C. Stennis is set to arrive in the Persian Gulf "within days" — which will bring a close what's been described as the longest period in two decades that a carrier group was absent from the region. 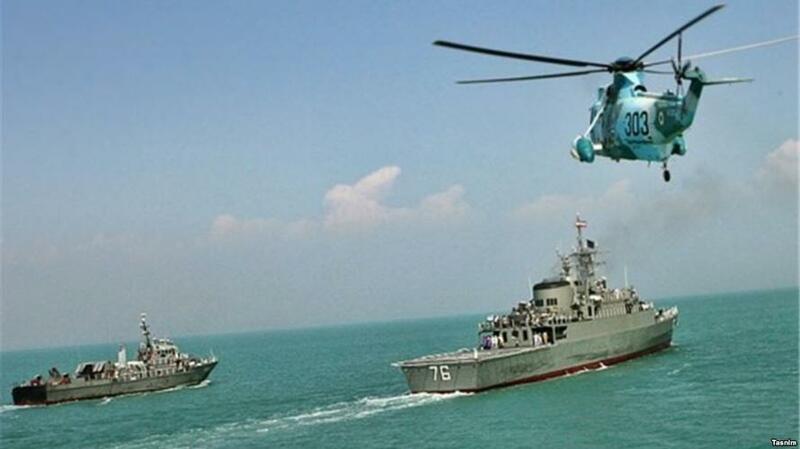 Specifically the unnamed officials identified the purpose as to "exhibit a show of force against Iran". 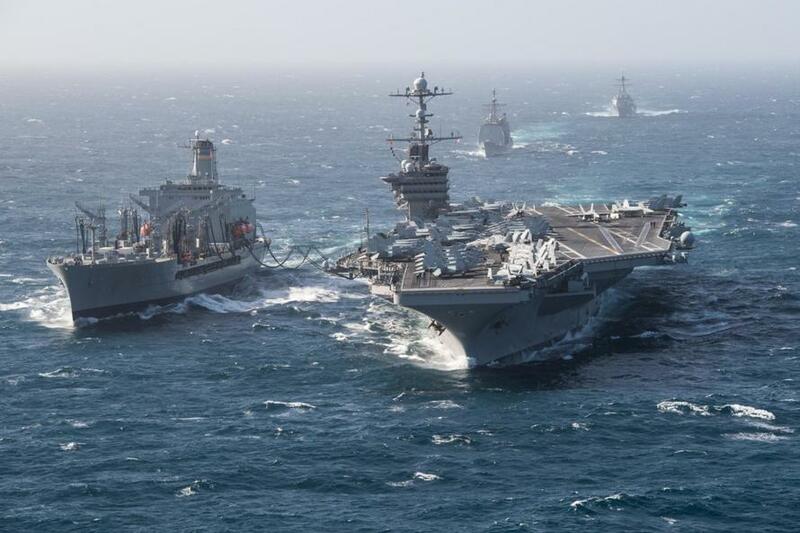 The carrier deployment, though previously scheduled, was announced after the US condemned Iran's test firing a medium-range nuclear capable ballistic missile on Sunday. And during the prior summer, after similar threats were issued from Tehran the spokesman for the US military's Central Command, Captain Bill Urban, told the Associated Press that US sailors and its regional allies "stand ready to ensure the freedom of navigation and the free flow of commerce wherever international law allows".